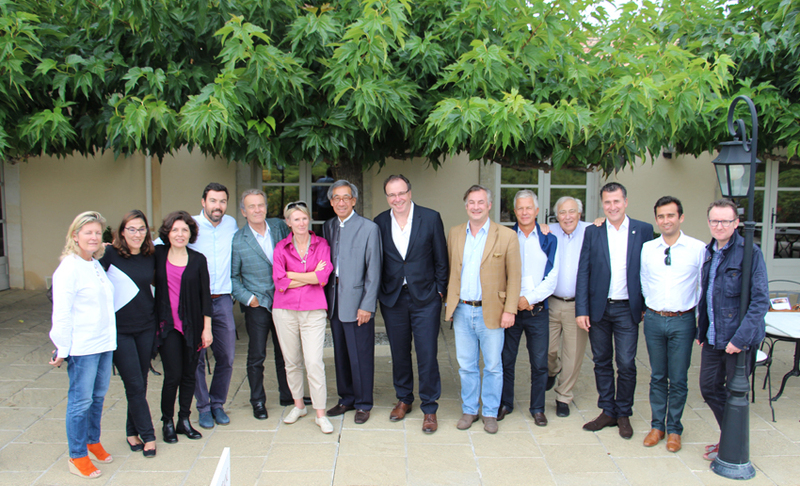 A new logo and the launch of a wine range under the appellation Famille JM Cazes presented on the occasion of the Vinexpo 2017 wine fair. 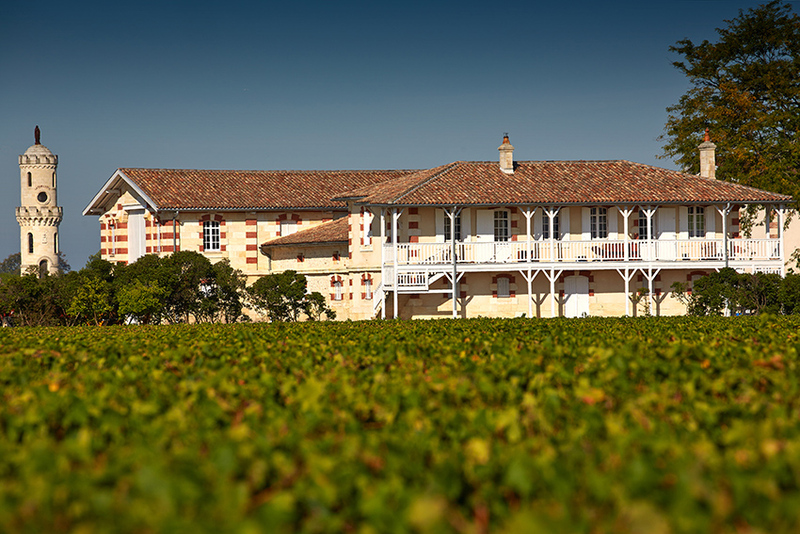 A transmission between families who have had strong roots in the Pauillac landscape for generations. 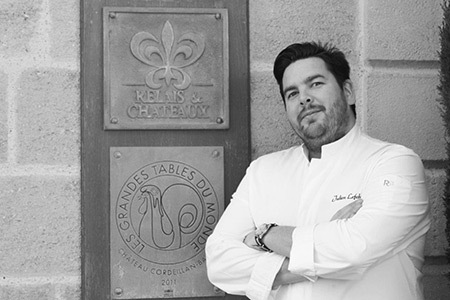 Cordeillan-Bages is pleased to announce the arrival of Julien Lefebvre as the new Executive Chef. 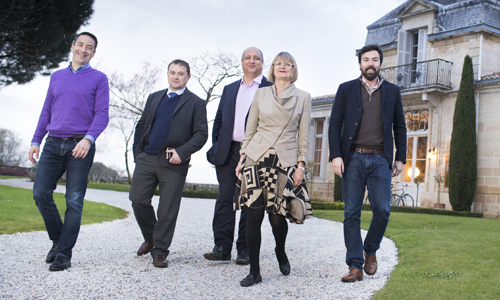 Château Lynch-Bages is to embark on a new chapter in its history with the renovation of its wine-making facilities.